If world-class professional and exceptional personal service are important to you when conducting any type of real estate transaction, then you should contact Susan Whisenhunt today. Simply put: Susan will exceed your expectations. As a leading project manager and award-winning educator, Susan joined the Limited Edition International Realty team in 2015. By leveraging years of business experience combined with the highest ethical standards, Susan is well-known for her attention to detail, hard work, and high-tech results-driven solutions. 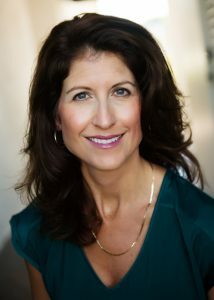 Susan’s ability to authentically connect, understand and meet objectives assures that your interests will always remain at the forefront of every interaction and transaction. She is available round-the-clock and delivers complete customer satisfaction married with unexpectedly delightful personal touches. When not marketing real estate, Susan enjoys spending time with her daughters, participating in the West Boca Raton WeBe Running Club, and gardening in the sunny South Florida weather. Contact Susan Whisenhunt for superior service today at 561.213.2107.